Peter Draenert is a German designer from the 20th Century. 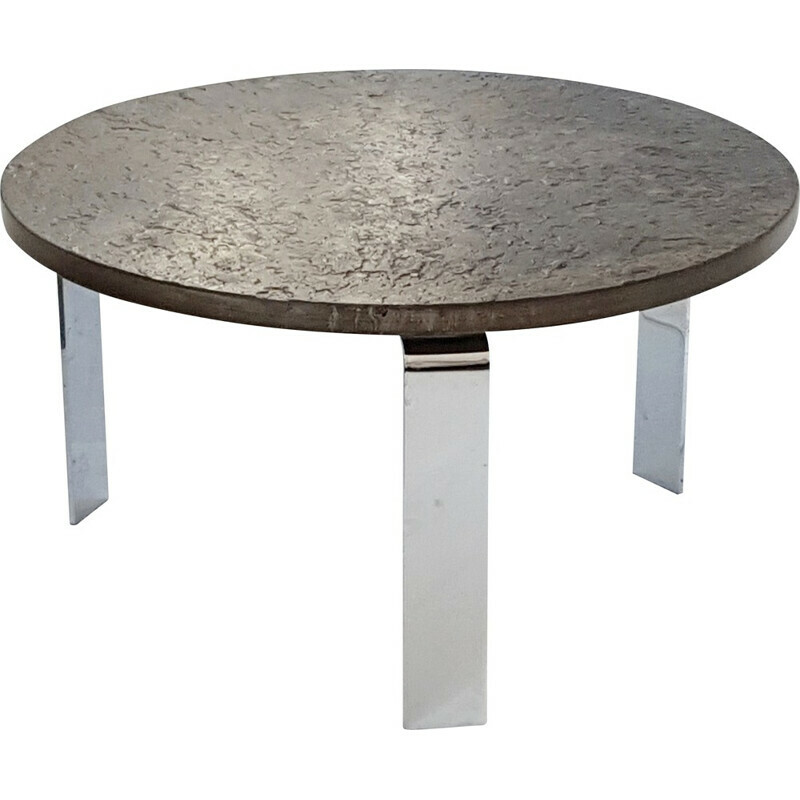 He is best known for his tables models formed of chrome steel and glass. He was born in 1937 in Germany. He studied philosophy, art history, German and psychology. His first model is the Prismus table which is considered as a classic. In 1968, he founded the Draenert Company with his wife Karin Friedrichshafen. The purpose was to realize design and art furniture and applied arts. He worked with materials such as steel, glass and natural stone.